is a speech that feels like a show, entertainment that feels like enlightenment, music that feels like a difference-maker. Audiences leave with proven processes and immediately implementable takeaways to transform their business and leadership skills and invite a whole lot more joy into life. Jason is the author of the Facebook post entitled, “I Saw My Wife at Target Today”, which has been seen by more than 100 million people. 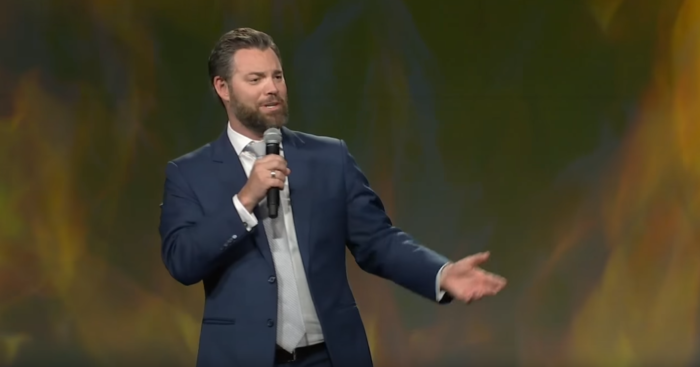 A recent, and one of the youngest inductees in the prestigious Speaker Hall of Fame, his talks inspire leadership from the perspective of a Promise, while giving attendees an engaging, entertaining, and educational experience all in one. 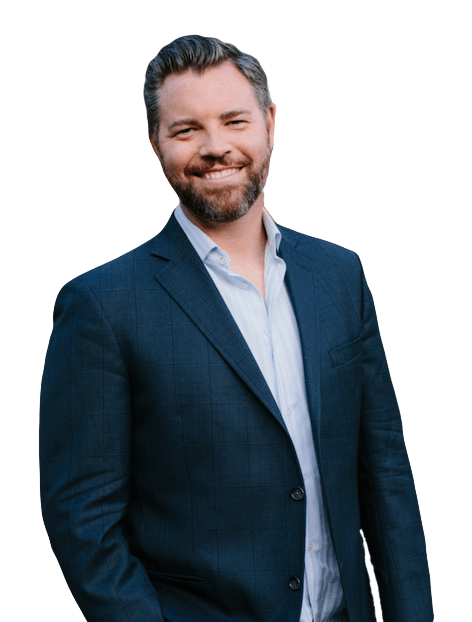 With over 2,000 presentations for Fortune 500 companies and clients such as American Express, Delta Airlines, the Salt Lake Olympics, Experian, NuSkin, Younique, Coca~Cola and Wells Fargo, Jason Hewlett is your go-to solution for an engaging and entertaining keynote. What does any of that mean for your next audience? A one-of-a-kind experience that resonates with audiences as human beings, inspires them as business professionals, and motivates them to lead in ways that change organizations, communities, and lives. Take Hall of Fame Speaker status, combined with Award-Winning Las Vegas Entertainment, content that moves The Audience emotionally to amplify your ROI, take-aways that stay, comedy & music to engage, educate & entertain, and you have the most extraordinary Keynote Speaker Experience in the World in Jason Hewlett. Jason’s hobbies include hiking in the mountains, writing music, playing with his kids, and staring at his wife. His greatest accomplishments all live within the walls of his home. He is a husband to the most beautiful woman in the world, Tami, and Dad to four incredible young children who serve as his inspiration and help deliver material for his presentations. 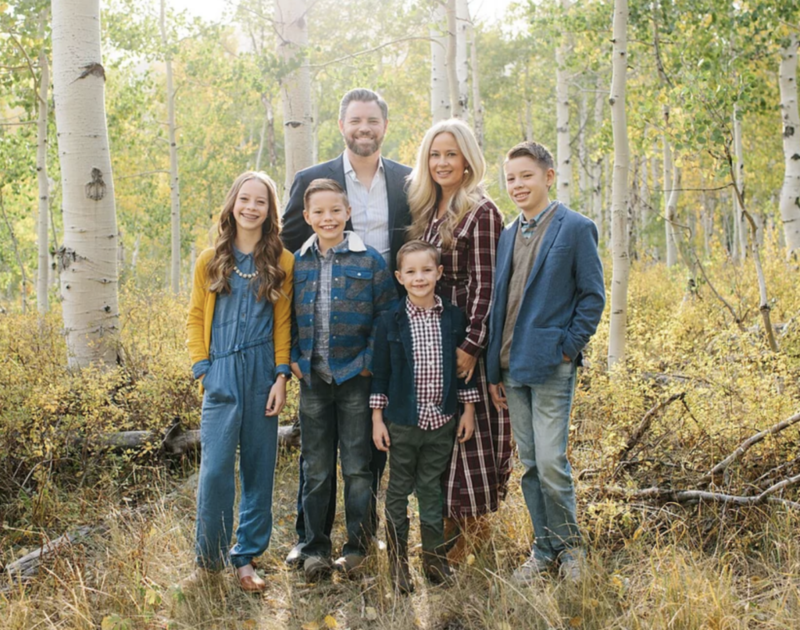 As a family, the Hewlett’s donate over 20 hours per month in community service, volunteering, mentoring, outreach, and philanthropy to worthy causes in their home state of Utah.